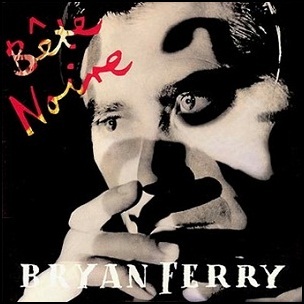 On November 2, 1987, “Virgin” label released “Bête Noire”, the seventh Bryan Ferry studio album. 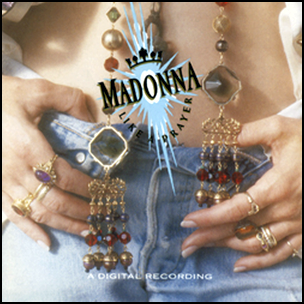 It was recorded 1986 – 1987, at “Compass Point Studios” in Nassau, Bahamas; “Marcadet”, “Mireval”, “Var”, “Guillaume Tell” in Paris, and was produced by Bryan Ferry, Chester Kamen and Patrick Leonard. All tracks by Bryan Ferry and Patrick Leonard, except where noted. 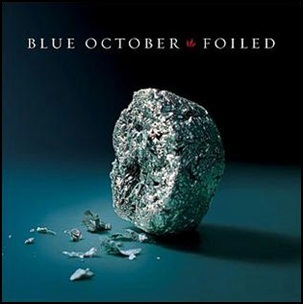 On April 4, 2006, “Universal” label released “Foiled”, the fourth Blue October studio album. It was recorded in 2005, and was produced by David Castell and Justin Furstenfeld. 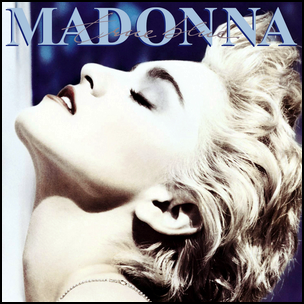 In February 2007, the album was certified Platinum in US by “RIAA” and in Canada by “Music Canada”. All tracks by Justin Furstenfeld except where noted. 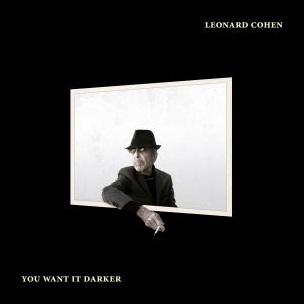 On October 21, 2016, “Columbia” label released “You Want It Darker”, the fourteenth and final Leonard Cohen studio album. It was recorded April – July 2016, at Leonard Cohen’s house in Wilshire, Los Angeles, and was produced by Leonard Cohen, Adam Cohen and Patrick Leonard. 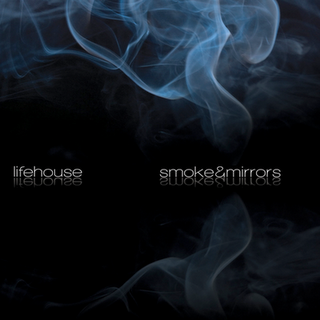 On March 2, 2010, “Geffen” label released “Smoke & Mirrors”, the fifth Lifehouse studio album. It was recorded 2008-2009, and was produced by Jude Cole, Lifehouse, Kevin Rudolf, and Florian Ammon. 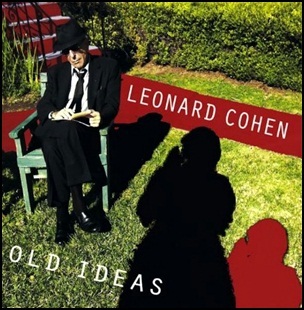 On January 31, 2012, “Columbia” label released “Old Ideas”,the twelfth Leonard Cohen studio album. It was recorded in 2011, at Cohen’s own studio at his house in Los Angeles, and was produced by Ed Sanders and Patrick Leonard.